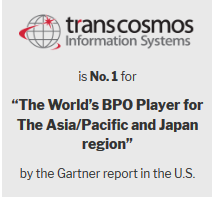 transcosmos brings together a perfect marriage of talented people and intelligent technologies to deliver award winning customer support with flexible and innovative service models that meet the service needs of any business or industry. Customer satisfaction is a primary key factor for any business. 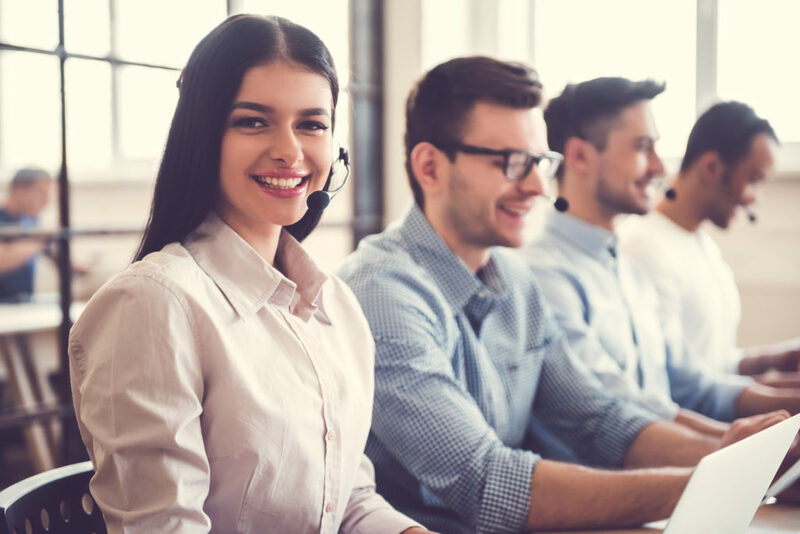 We perform a seamless extension of our clients’ internal customer relations department by assuring service quality and offering support in over 30 languages and counting from over 100 operation centers worldwide. Here at transcosmos we pride ourselves in investing in the most talented people with customer satisfaction at the core of their values, we provide effective training in collaboration with our customers so our dedicated teams hit the ground running with effective support, while empowering an environment of continuous staff development to enhance your customers satisfaction and drive your business success. We use the latest technologies that enrich the customer experience and provide a seamless customer journey across all channels. We also believe in making the most of our talented peoples time, and a service augmented with a virtual workforce not only maintains great service delivery but also drives cost and support efficiencies. Why not leverage intelligent robotic process automation to do those mundane and standard repeatable tasks while allowing our talented people to provide the personal touch where required. With our support your customers will immediately feel the benefits of world class services, improvements in ease, effectiveness and emotion of their support experience. And we won’t stop there, we will utilise our 25+ years customer support experience, and innovative data analytics to learn and gain insights from your customers engagements and behaviour to continually improve your customers experience and accelerate implementation of service improvement, efficiencies and functionality. Robotic process automation – With standard repeatable tasks, why use people?